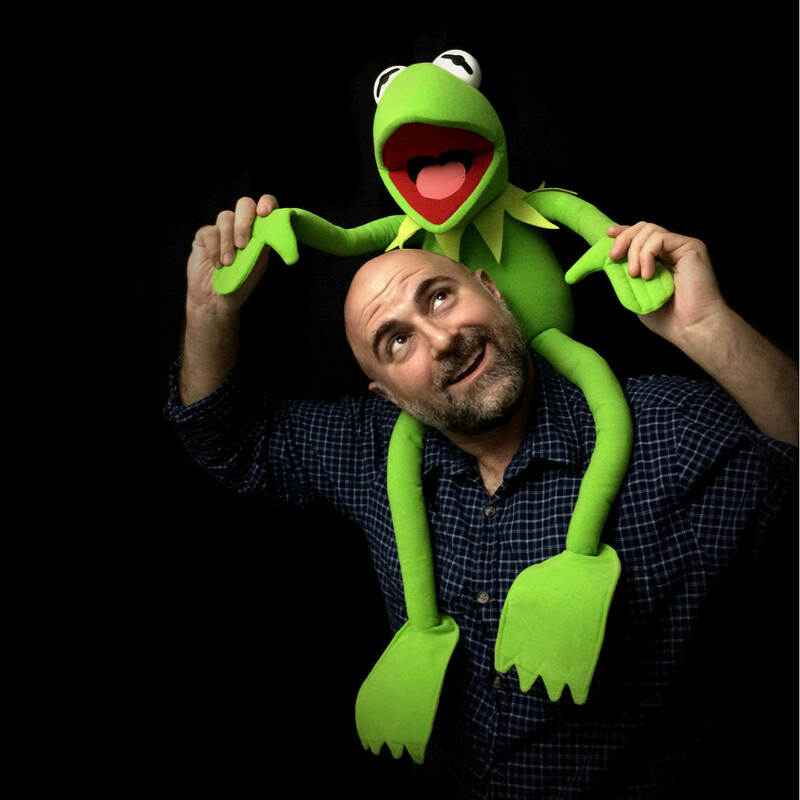 Did you know that certain iPhone photography apps produce larger and better quality images than others? While you might not notice the difference in quality on the small screen of your iPhone, it can become much more obvious on a larger screen or when printing your images. So how do you know which apps will produce the highest quality images? 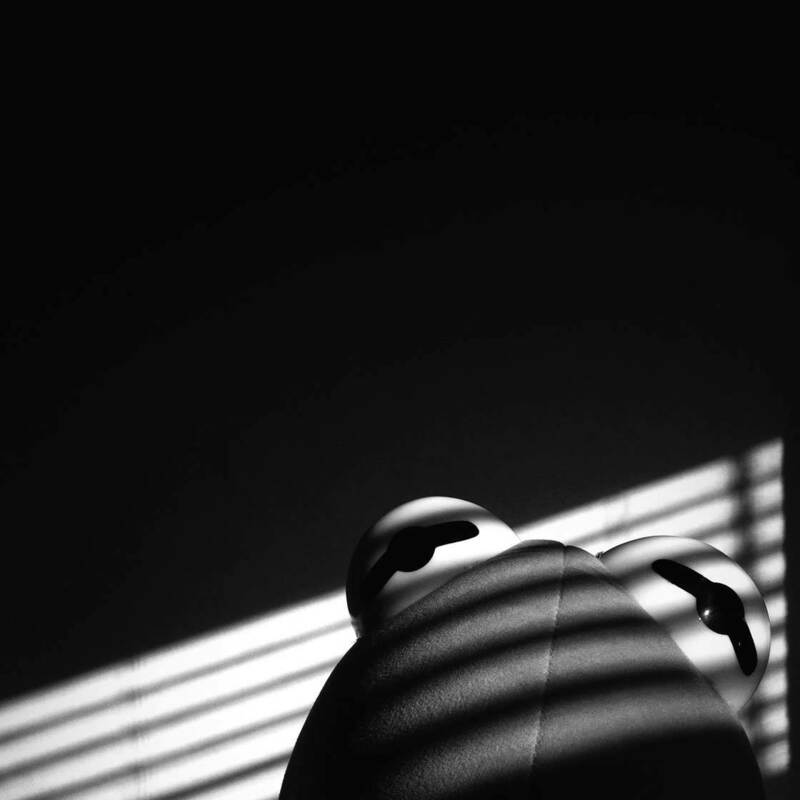 To find out, we’ve put some of the most popular iPhone photography apps to the test. In this tutorial you’ll discover how these apps performed, including detailed comparison charts to help you choose the best apps for your needs. When you save a photo on your iPhone, either at the time of shooting or after editing, the app you’re using determines several factors that affect image size and quality. And not all apps are made equal. The aim of this article is not to provide highly-technical explanations as to why these differences occur, but it will help if you have a basic understanding of what happens when you save an image on your iPhone. So let’s take a look at three important factors that affect the size and quality of your images when you shoot and edit photos on your iPhone.  Resolution refers to the number of pixels in the image, e.g. 3264 pixels wide x 2448 pixels tall. If you multiply these two numbers you get the total pixel count of the image, e.g. 8 million pixels, otherwise know as 8 megapixels (MP). The more pixels an image contains, the bigger it can be viewed and printed at high quality.  Therefore, it’s best to use an app that saves the image with the highest number of pixels possible. Bear in mind that the camera sensors in different iPhone models allow for different maximum megapixel counts. The iPhone 4s, 5, 5s, 6 and 6 Plus all have 8MP cameras, whereas the new iPhone 6s and 6s Plus have 12MP cameras. The other thing to consider is the more pixels an image contains, the more storage space (megabytes) it will use up on your phone. While this is a good thing in terms of storage, the more an image is compressed, the more data is lost from the original image. If the image has a high amount of compression, it can result in a poor quality photo that looks fuzzy or “blocky,” especially when viewed or printed at large sizes. When you look at the results of our tests in this article, you’ll discover that the amount of compression can vary considerably between apps. Note that the smaller the file size in megabytes (MB), the more compression has been applied. Most apps save images in JPG format, which is the most common file format for digital photos. However, some apps also allow you to save in TIFF format, and even some other kinds of image format. The great thing about TIFF files is that they’re not compressed like a JPEG is (or if it is compressed it doesn’t lose its quality). While this results in much larger file sizes that take up more storage space on your iPhone, the quality of the images will be better. Which Apps Did We Test? While we can’t test every app on the market, we’ve tested a selection of the most popular camera and editing apps. This selection will clearly demonstrate the wide variation of image quality that’s found in iPhone photo apps. 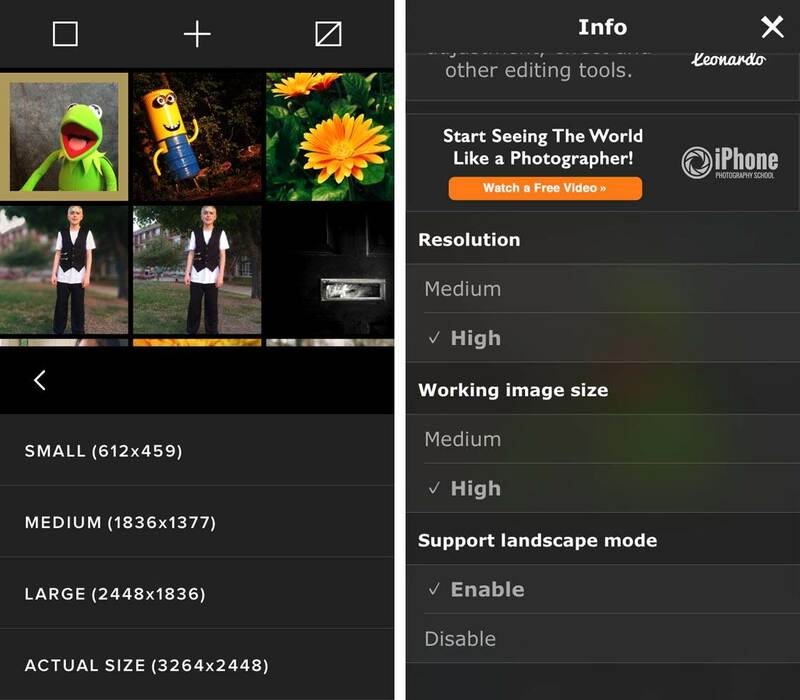 Even if you don’t see your favorite apps listed here, the principles of checking image quality will likely apply to them as well. The camera apps that we tested include the native iPhone Camera app, Camera+, ProCamera 8, Hipstamatic and PureShot. The editing apps include the built-in iPhone Photos app, Snapseed, Filterstorm Neue, Enlight, VSCO, Instagram, TouchRetouch, SKRWT and Superimpose. All of the apps were tested using an iPhone 5s. If you’re using a different iPhone model, your results will likely vary, but the differences between the same apps should be in relative proportion to the results demonstrated here. 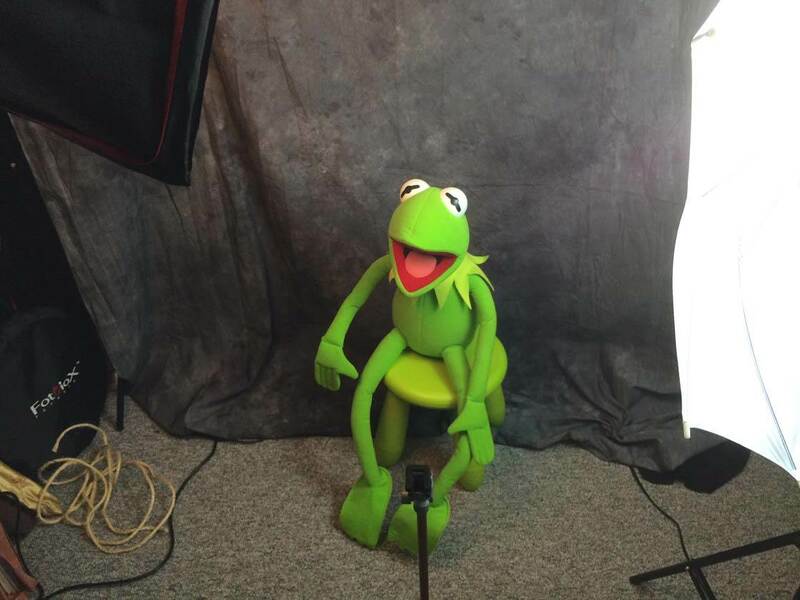 To ensure a fair comparison, I set up my trusty assistant Kermit in my home studio. I used professional lights and an iPhone tripod. That way, every camera app would be able to take the exact same image under the exact same lighting conditions. While there are certainly subtle differences in how each camera app measures exposure (they were all set on “auto”), those differences shouldn’t affect the results in a meaningful way. Below is a comparison of the file sizes shown in megabytes (MB) and the resolution of the images that I shot with popular camera apps. 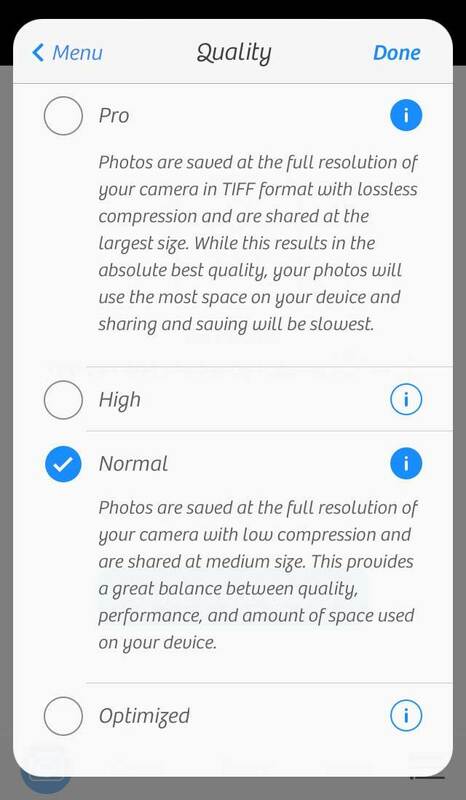 Results were recorded for four different file format/compression settings (JPG and TIFF), although not all apps included all of these options. So what do these results actually mean? The main thing you need to bear in mind is that the smaller the file size shown in megabytes (MB), the poorer quality the image is likely to be. Why? Because the more it’s compressed, the less data from the original image it contains. Let’s take a closer look at the results so that you have a better understanding of how to get the best possible image out of the various camera apps that you might use. First of all, it should be noted that all of the images where shot in the original, full resolution of the iPhone 5s camera (3264 x 2448 pixels). Therefore, the differences in the file sizes (shown in megabytes) were all related to image compression and not resolution.  However, bear in mind that some camera apps do let you reduce the resolution/pixel count when shooting.  If the app you’re using lets you do this, I would recommend shooting at the highest resolution to capture the largest number of pixels possible. In the results table above, there are four different file formats listed: two for JPG format and two for TIFF format. “Normal JPG” refers to the default setting of most camera apps, and typically represents a medium to medium-high level of image compression. Compression is when the pixel data is literally “compressed” to some degree to make the file size smaller. With JPG images, this compression can lead to a loss of some image detail, but it’s typically unnoticeable unless you’re viewing or printing at large sizes. Some apps, such as the native iPhone Camera app and Hipstamatic, don’t offer any control over the JPG compression of saved images, and therefore only generate what would be considered a “normal” quality JPG image. But certain advanced camera apps such as Camera+, ProCamera 8 and PureShot give you additional control over the JPG compression settings. The “Max JPG” column in the results table refers to the highest possible JPG setting that uses the least amount of compression. If you’re shooting using one of these advanced camera apps, always check the settings and choose the quality setting that best suits your needs. A few camera apps also allow you to save your photos as TIFF files. 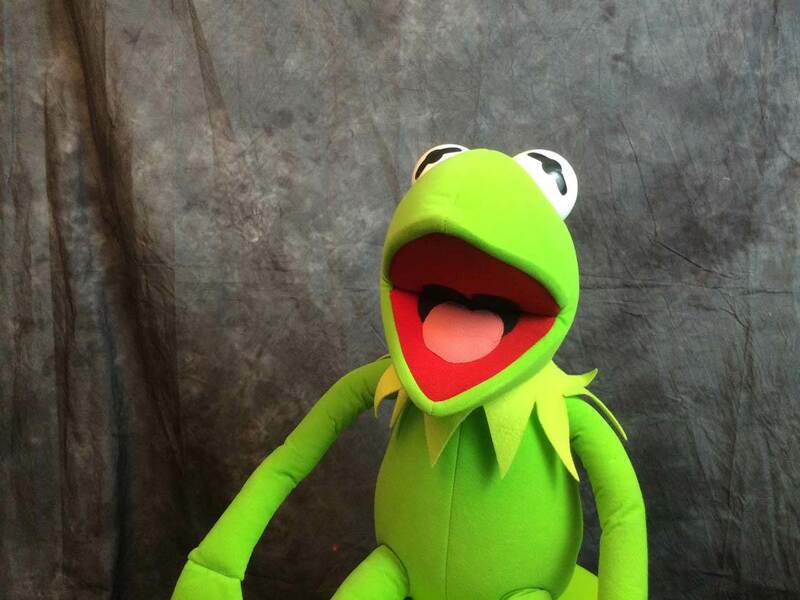 TIFF files are generally higher quality than JPGs. Uncompressed TIFFs can be very large as evident by the sizes shown in the results table for ProCamera 8 and PureShot. However, one of the great advantages of using TIFF format is that it’s possible to compress TIFFs using a compression format called “LZW” which is a lossless form of compression. “Lossless” compression simply means that the file is made significantly smaller, yet no image data is lost in the process (as opposed to the “lossy” compression of JPGs). That may seem illogical and even impossible, but it’s true. 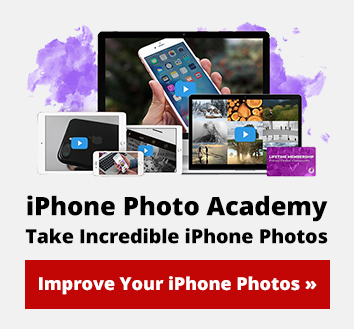 If you have the storage space available and don’t mind slightly slower processing times, shooting in TIFF format will result in the highest quality photos that your iPhone is capable of producing. As you can see from the information in the table above, the results were quite varied across the different camera apps and settings. The good news is that all of the resulting images looked identical to the naked eye when viewed on the iPhone screen. The differences in quality would only be apparent if you printed your images or viewed them at a large size on-screen. Below is a comparison of the file sizes shown in megabytes (MB) and the resolution of the images that I edited with popular photo editing apps. All of the editing apps were tested using the same original image. I used the photo that I took with the PureShot camera app at the Max JPG setting as it produced one of the best possible JPG images in terms of file size (5.59 MB). For the Enlight and Filterstorm Neue apps, I also performed an edit using the original TIFF image from PureShot in order to test their ability to handle TIFF images from import to export. Let’s take a closer look at the results so that you have a better understanding of how to maintain image quality when editing your photos. Just like the camera app results, keep in mind that the smaller the file size shown in megabytes (MB), the poorer quality the image is likely to be. You’ll notice from the results that all of the images maintained the original, full resolution of the iPhone 5s camera (3264 x 2448 pixels). This means that the editing apps didn’t reduce the number of pixels in the edited photo when saving. So the differences in the file sizes were all related to the amount of compression applied by the apps when saving the edited photo. That being said, some apps like VSCO and Superimpose X do allow you to adjust the resolution of your photos when saving the edited image. Be mindful of the export settings of your editing apps as they might offer the option to adjust the output resolution. Reducing the output resolution of your photos will reduce the file size, but the image quality will suffer. In most cases you’d want to save using the highest resolution that the app offers to ensure your images remain the best quality possible. 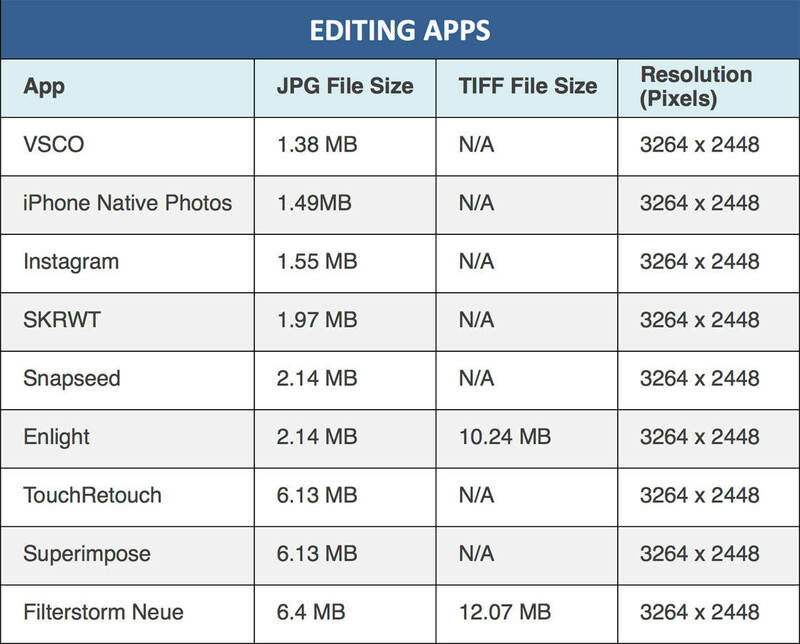 As you can see from the results in the editing apps table above, the file sizes of the edited photo varied quite dramatically depending on which app was used. While the differences in quality would likely only be noticeable when viewing or printing your images at a large size, it’s definitely worth considering these results when choosing which apps to edit your photos with. Another factor to consider is that some editing apps allow you to change the compression settings/export quality when saving JPG images.  For example, Enlight offers a wide range of JPG compression settings.  The lowest quality setting (highest compression level) resulted in an image of only 223 KB, compared to a file size of 2.41MB (2410KB) when saved at the highest quality setting (lowest compression level). 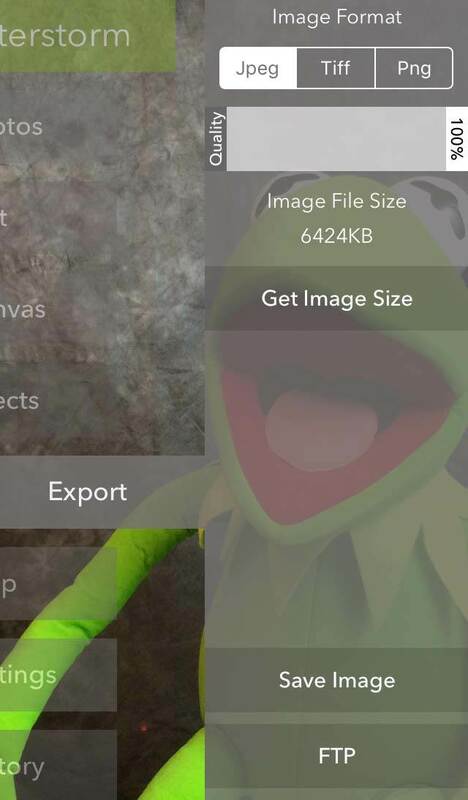 To maintain maximum image quality, save at the highest quality setting (least amount of compression) assuming that the app gives you this option. If you like to edit your photos using multiple apps, bear in mind that every time you open, edit and save a JPG image, it will result in a small loss of detail due to the compression that’s applied each time the image is saved. So if you’re putting your image through multiple apps when editing, the quality will gradually decrease by a small amount every time you edit and save. 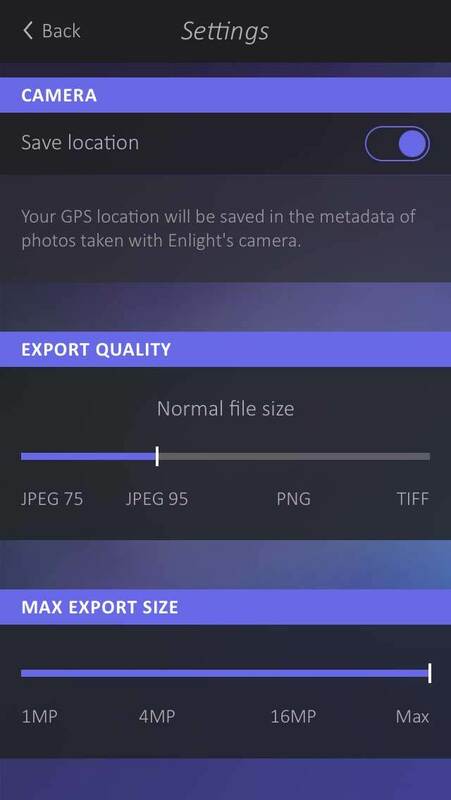 If the app allows you to save your edited photo in TIFF format, this loss of quality when saving won’t be an issue due to the fact that any compression of a TIFF file is “lossless.” Enlight is one such app that allows you to save images in a lossless TIFF format. The ability to save images in TIFF format is especially important if you start with TIFF images that you shot in your camera app as it helps to preserve the high quality of the original photo. Filterstorm Neue is another great editing app that allows you to save images in lossless TIFF format. It also happens to be the best at maintaining the full size of imported JPG images. TouchRetouch and Superimpose also seemed to maintain the full size of the original JPG images. But all of the other editing apps that I tested compressed the saved JPG files which resulted in much smaller file sizes and likely a loss of additional fine details. So what does all of this mean for your iPhone photography? Well, that all depends on your personal goals. Do you only want to share photos online via social media where they’ll be viewed at a fairly small size? If so, you don’t need to worry too much about shooting and editing using the highest quality settings and apps as you’re unlikely to notice any quality issues when viewing at such a small size. The iPhone’s native Camera app will be perfectly adequate for taking pictures, and you can use whichever editing app you wish. If you’re concerned about storage space on your iPhone, shooting with the native Camera app is a good option as it uses higher levels of compression that other more advanced camera apps. This results in smaller file sizes which means you can store more photos on your phone. If you don’t have much storage space on your phone, consider using an editing app such as Enlight or Filterstorm Neue that allows you to increase the amount of compression when saving your images. This will keep your images small, thereby maximizing the storage space on your iPhone. But bear in mind that the image quality won’t be as high as it could be. On the other hand, if you’re very particular about image quality down to the pixel level, or you want to print your photos, then you need to carefully consider which apps to use for shooting and editing. For the best quality images, shoot with an app such as ProCamera 8 or PureShot so that you can capture images in TIFF format. You can then try to restrict most of your edits to apps like Filterstorm Neue and Enlight that allow you to save your edits in TIFF format. This maintains the original file format, along with the highest quality fine details. In conclusion, iPhones are capable of creating high quality images no matter how you take them. However, there are steps that you can take to ensure your images are of the highest possible quality, as long as you don’t mind sacrificing additional storage space to save them. Once you determine what’s most important to you, simply select the appropriate apps and settings that will help you best achieve your goals.